Dr. Fjelstul is an Associate Professor at the UCF Rosen College of Hospitality Management. She joined the faculty in August, 2005, completing her doctorate in Curriculum and Instruction from the UCF College of Education in January, 2006. Her academic interests are aligned with golf and club management, tennis management, and hospitality in sports. Her research interests are with the RV industry, golf, club, and tennis management, and online education. She joined UCF in 1996. Dr. Fjelstul has extensive background in developing successful programs, both academically and industry based. At Rosen College, she wrote and successfully defended a Bachelor of Science degree program in golf and club management. More recently, she created the official academic partnership with the United States Tennis Association, which launched in Fall, 2016. Dr. Fjelstul currently serves as the Rosen College Director of the UCF/Rosen College Professional Tennis Management, the UCF/Rosen College Director of Hospitality in Sports, and was named Editor of the Journal of Tourism Insights in 2015. She also designed and implemented the first online education courses for the LPGA Teaching and Club Professionals Division of the LPGA, and with grant monies received from her UCF Toni Jennings special initiative award, created and conducted two unique golf academies for the exceptional population. Dr. Fjelstul is an avid RVer, affording her a true understanding of the RV lifestyle. She is an author and speaker of RV trends and patterns and is actively involved with leading RV industry associations. Her RV travels have included Alaska, most of the lower 48 states, Canada, and the Yukon. Her passion for golf and golf education has led to widespread accomplishments. Fjelstul was honored as an inductee into the University of Northern Iowa’s Hall of Excellence in 2015 and was inducted into the University of Northern Iowa’s Athletic Hall of Fame in 2001. She is a two time recipient of the Rosen College Teaching Incentive Award and a two time recipient of the Rosen College Undergraduate in Teaching Excellence Award. She is also a Class A LPGA Teaching and Club Professional Member and has served as an advisory member in both education and research. Fjelstul spent 13 years as a Division I head women’s golf coach, was twice named Conference Coach of the Year, led two teams and one individual to three NCAA Regional appearances, and coached two teams to conference titles. Her “on the course” accomplishments include numerous individual titles, team titles, and as a record holder. 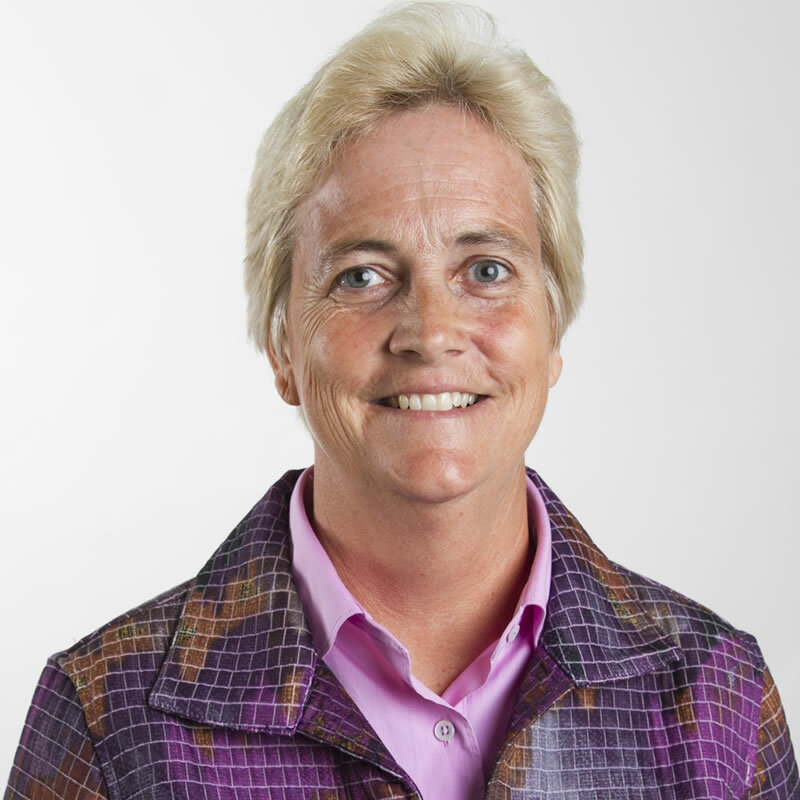 Dr. Fjelstul began her teaching, coaching, and research career at her alma mater, the University of Northern Iowa.